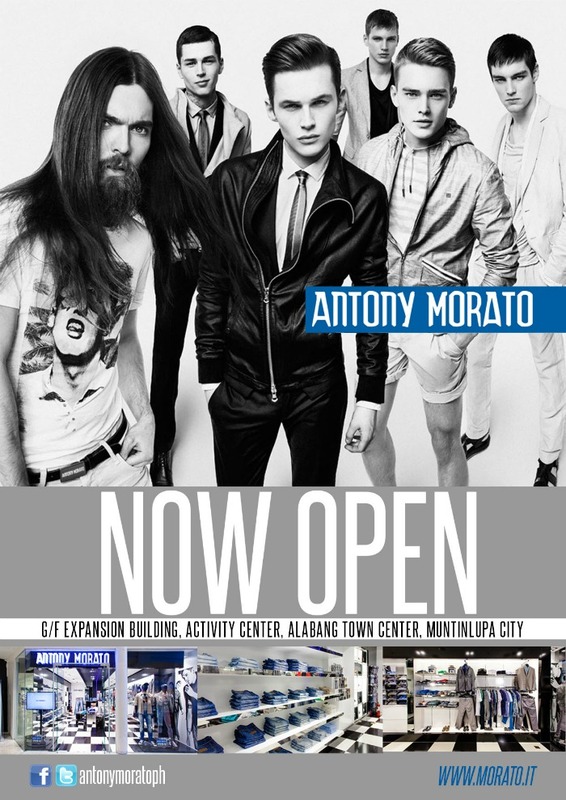 Manila, Philippines—Sartorialists around the metro have much to look forward this season with Italian menswear brand, Antony Morato (AM). 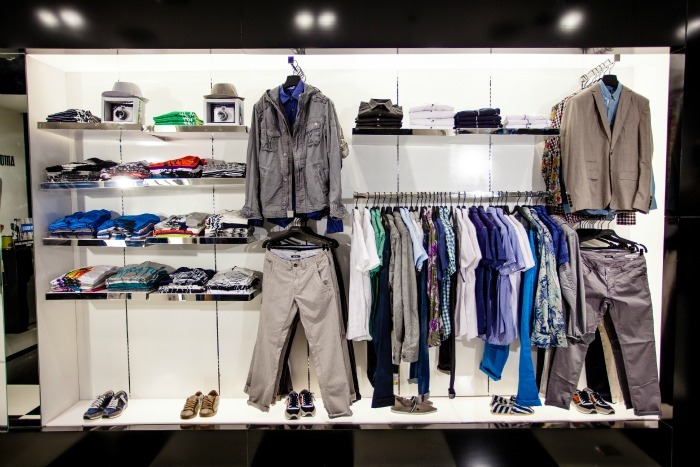 Fans of hip, casual clothing can expect various innovations with their unique approach to fashion. 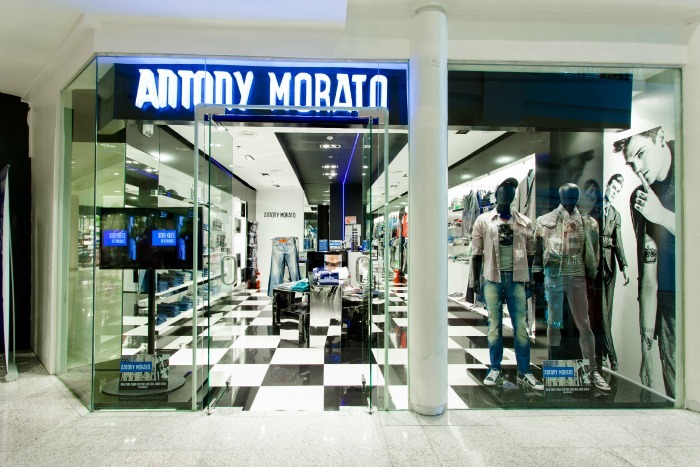 Located at Alabang Town Center (ATC), the first Asian mono-brand store opened in November of 2012, offering staple piees such as shirts, polos, jeans, underwear, and other accessories. 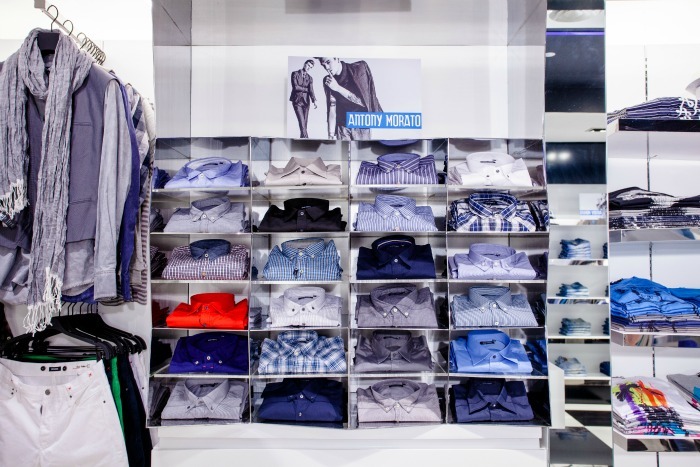 AM was founded by three Italian brothers, Tania, Lello, and Giovanni Calderelli in 2007. They were received by a large fan base and the company’s rapid expansion sought the opening of many other mono- and multi-brand outlets all over the world. Intriguing as it may seem, their rise to success is largely a result of their unique urbane style. 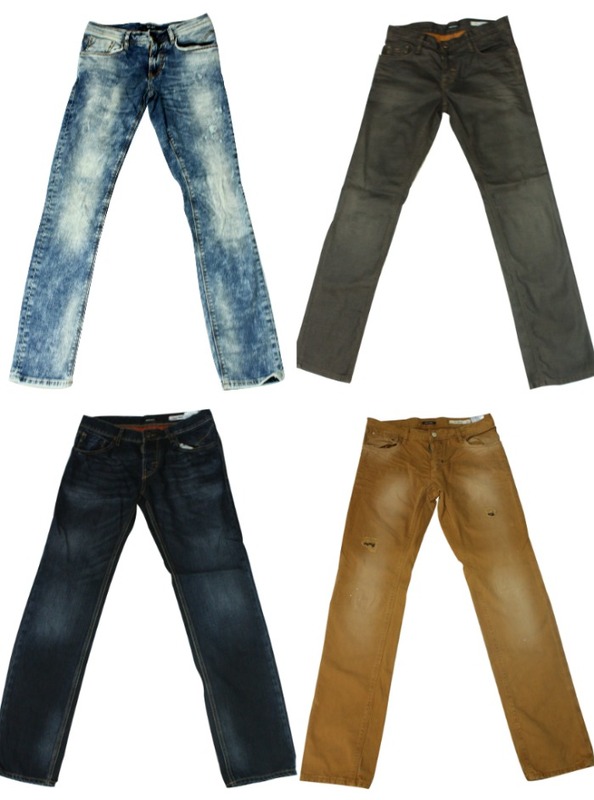 Each collection is geared towards providing comfort and, above all, an effortless approach to daily wear. AM focuses on giving its clientele clothing placed on the forefront of fashion while still maintaining a timeless quality. Combined with flawless construction, they are sure to become a hit with those looking for a rebellious tilt to stylish apparel. The collections draw on vivid influences meant to inspire specific moods. Sushi Bar, for instance, pulls from a Japanese aesthetic, incorporating both modern and traditional oriental elements. Less is More, on the other hand, embodies classic looks with muted tones like red, white, and shades of gray. At the same time, Voodoo Experience takes on the edgier side of fashion having a color palette with dark shades, while Alarm Call evokes the hectic, undone mood of the Russian Revolution with deconstructed pieces in rust, mustard, and olive green. Today, AM is one of Italy’s most impressive menswear brands, having expanded its presence to 49 countries in just six years. 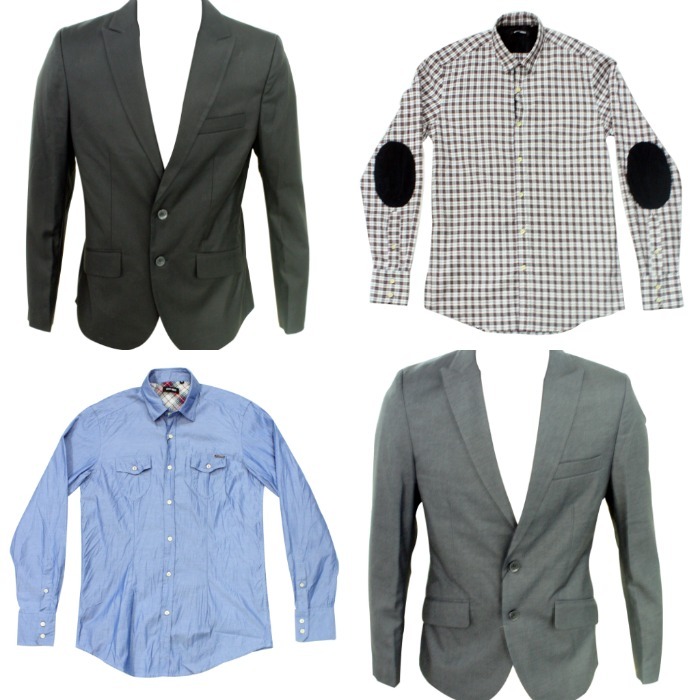 It brings irreverent flavors to men’s fashion, resulting in looks that are both effortlessly stylish and fun. 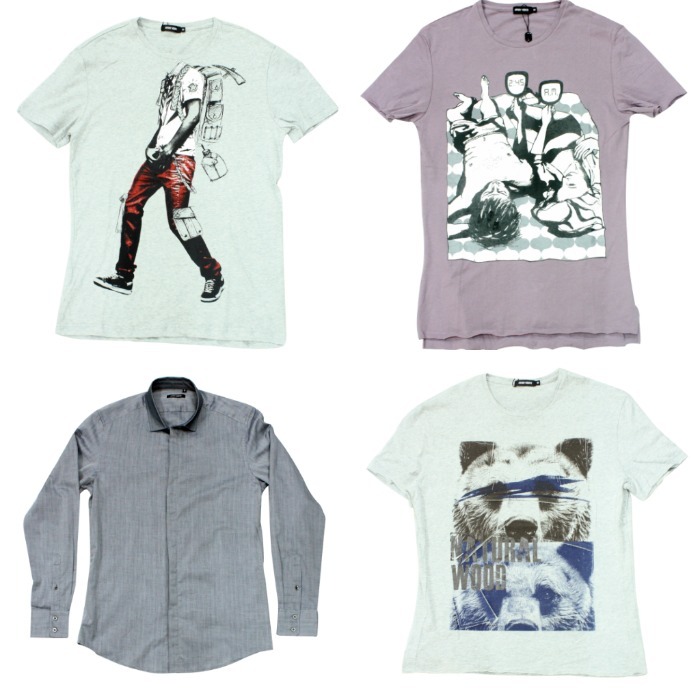 Fashion enthusiasts can expect more of AM’s trailblazing vision with the brand’s upcoming store launches. To celebrate it's recent opening a formal launch will be held at Hyve this March 21, 2013 and I'm giving away special VIP invites so you can party with me, my friends and the rest of Manila's super fashionable set!!! 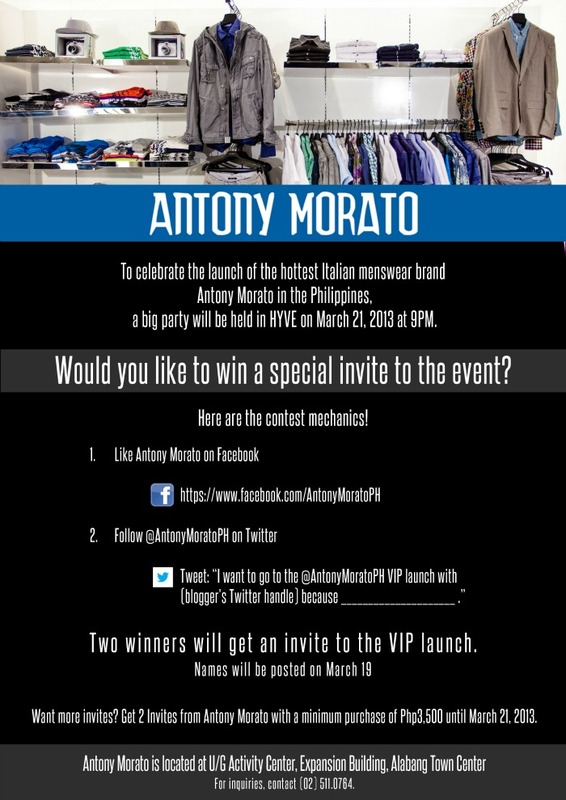 Follow me on Twitter and Tweet: "I want to go to the @AntonyMoratoPH VIP launch with @sarahtirona because........"